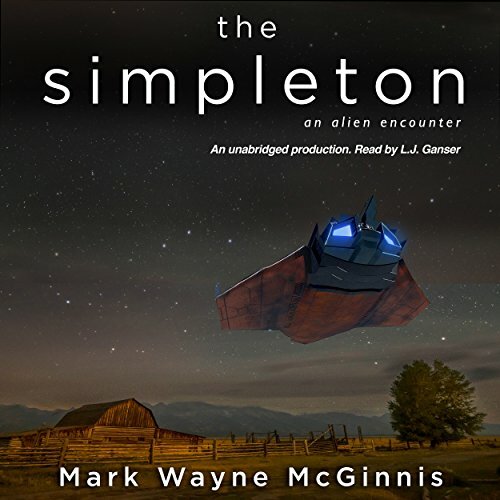 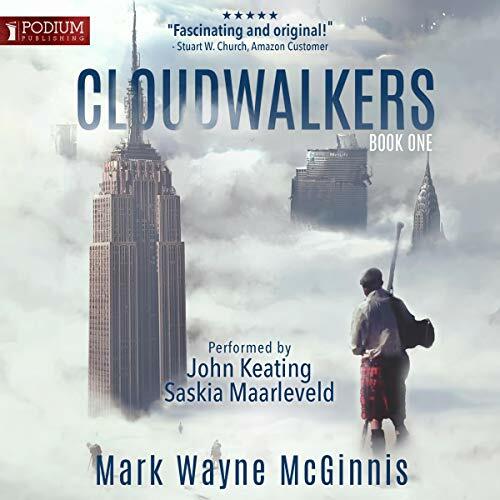 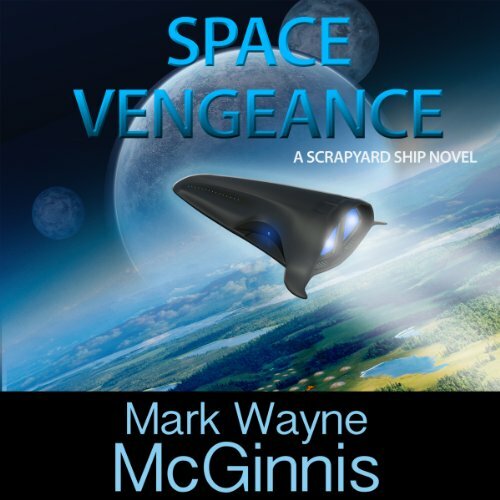 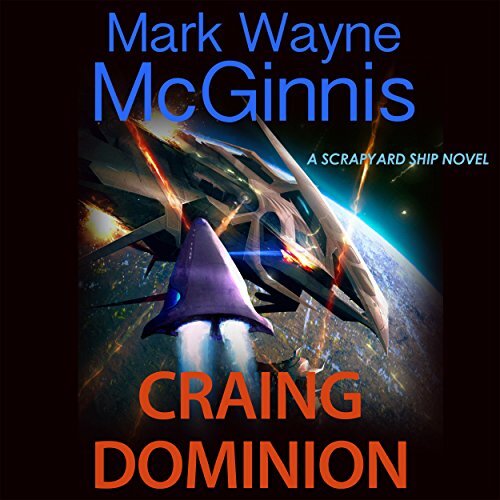 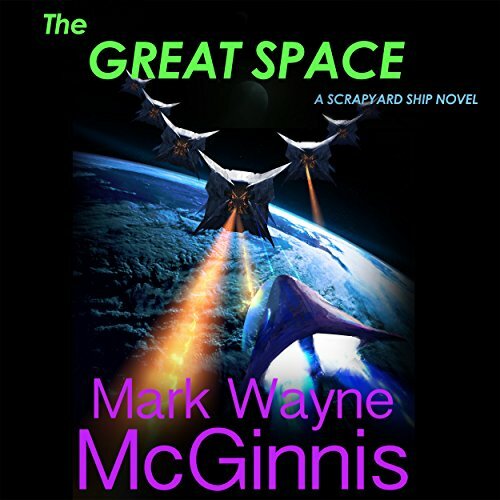 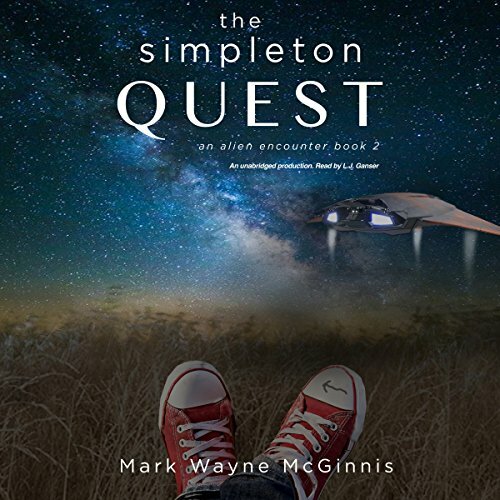 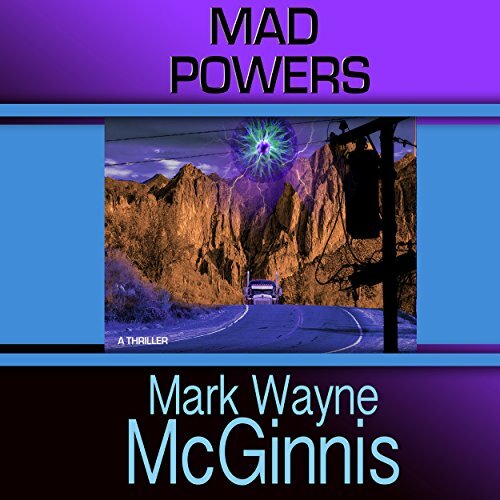 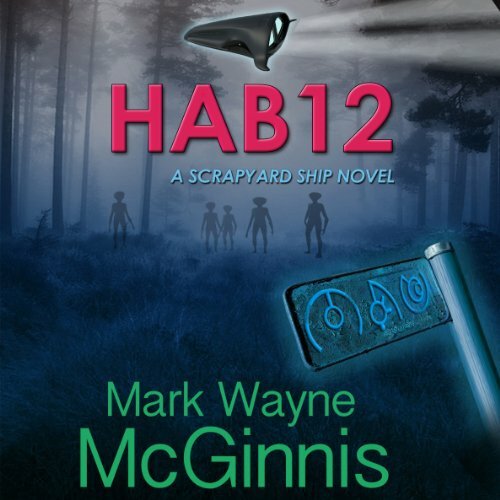 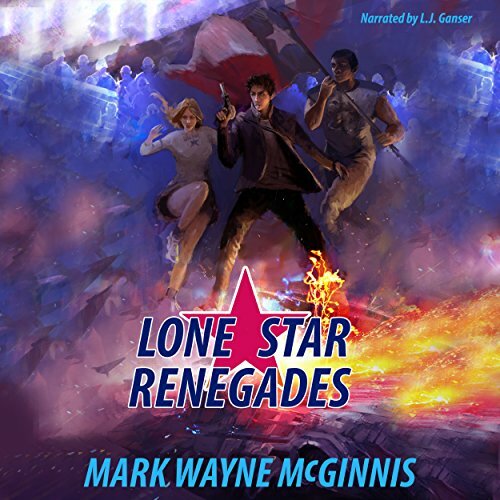 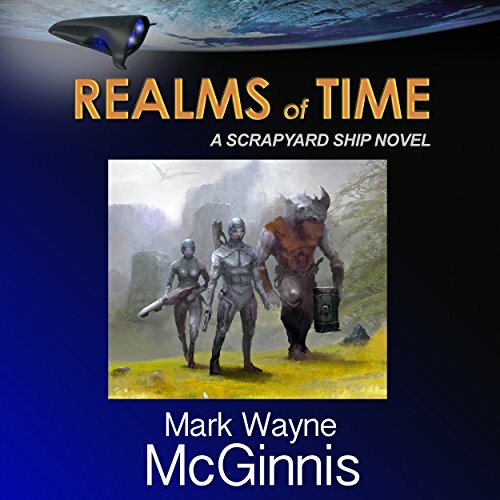 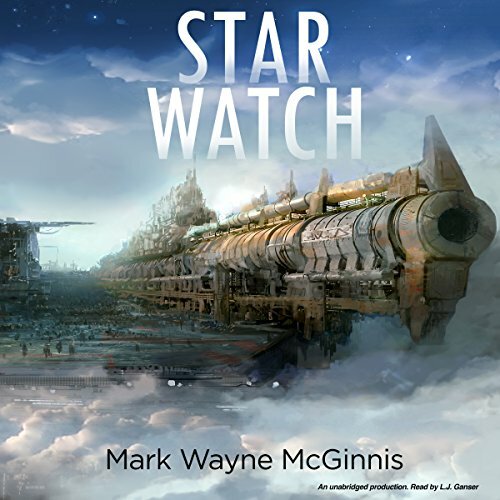 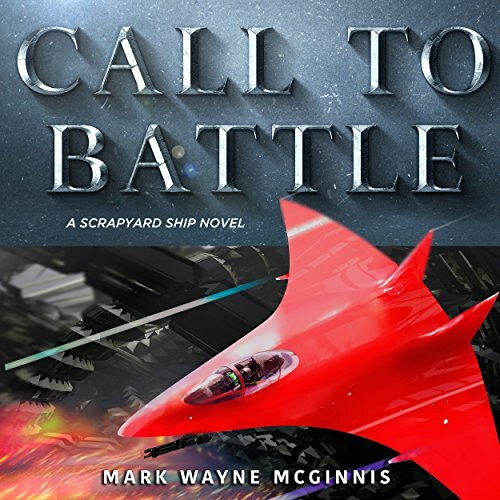 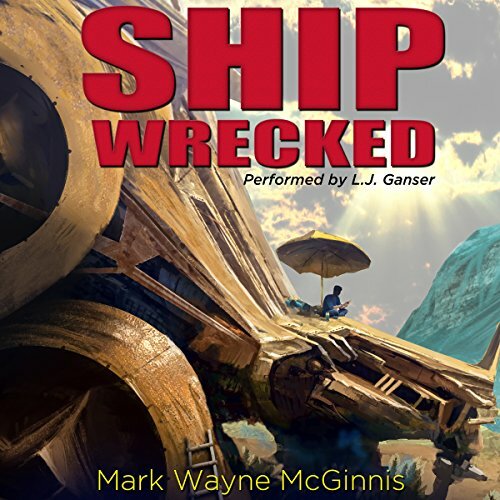 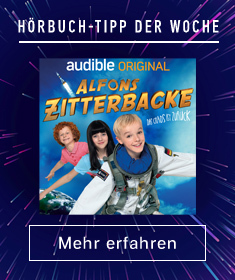 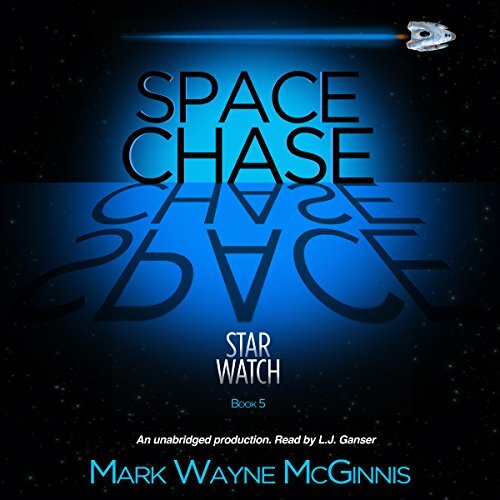 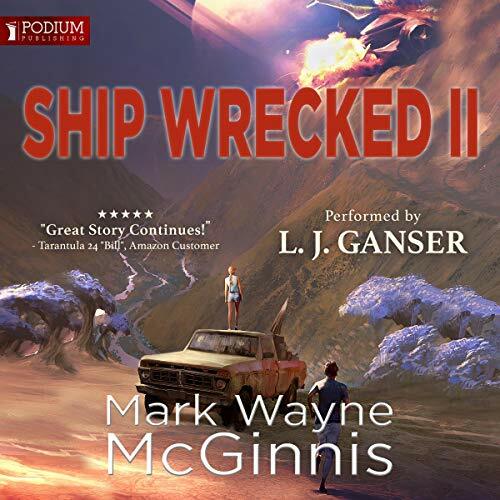 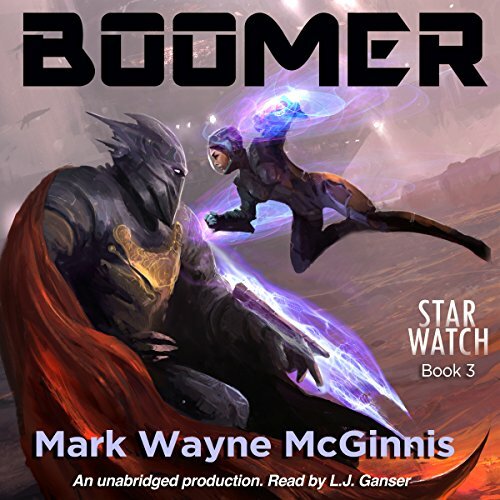 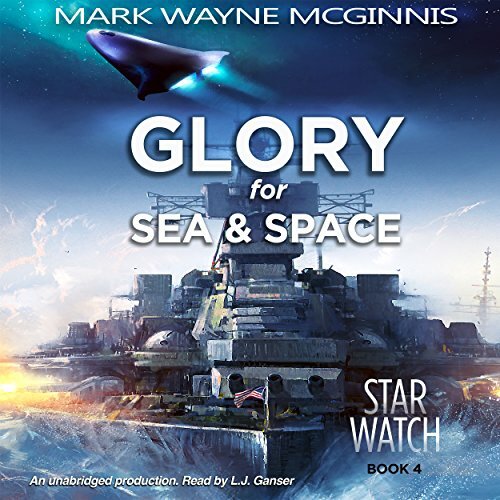 Zeige Ergebnisse von "Mark Wayne McGinnis"
It was a hard sell, but Cameron had convinced Heather to return to the exoplanet Sang-Morang - where he had hoped they could experience the wonder of this majestic corner of the universe, together. 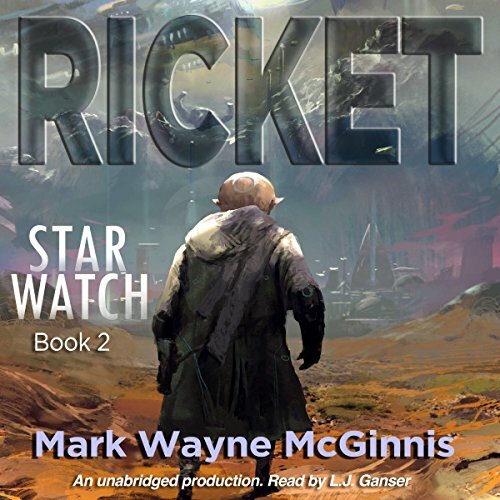 The spacecraft Primion was flight-ready and the immense creature - the Minal Loth - seemed content to follow him wherever he went. 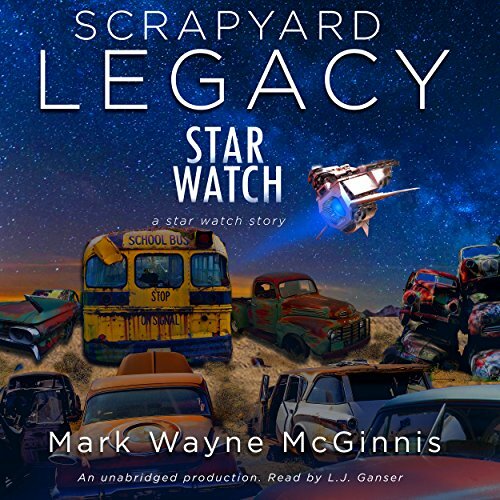 And he still had the old Ford pickup truck, gassed up, and ready to explore more of that alien landscape. 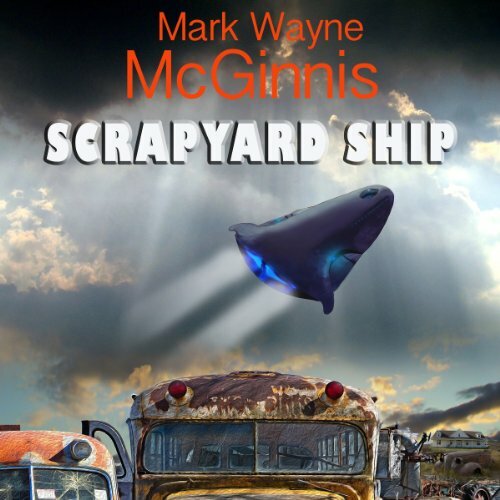 But Cameron’s well-intentioned plan turns out to be one of his very worst.